With his trademark acerbic wit, incisive humor, and infectious paranoia, one of our foremost comedians and most politically engaged civil rights activists looks back at 100 key events from the complicated history of black America. 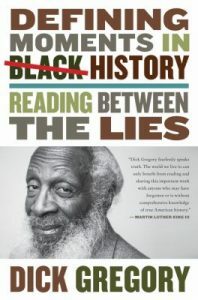 An engaging look at black life that offers insightful commentary on the intricate history of the African American people. 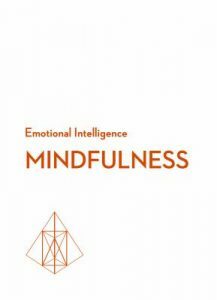 The benefits of mindfulness include better performance, heightened creativity, deeper self-awareness, and increased charisma– not to mention peace of mind. This book gives you practical steps for building a sense of presence into your daily work routine, explains the science of why it works, and gives clear-eyed warnings about the pitfalls of the fad. 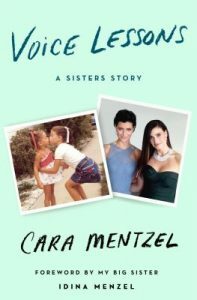 The younger sister of the larger-than-life Broadway star Idina Menzel describes their life together, from the time they were children to the very different paths their adult lives took, the unending support and love they have for each other, and how she learned to find her own voice as a teacher and mother with the support and love of her sister. 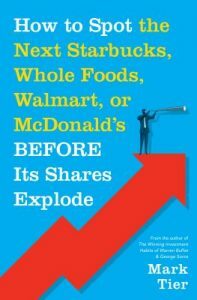 In-depth case studies are used to reveal the Key Performance Indicators shown by today’s major companies when they were just starting to rocket to success in order to predict and invest in new companies likely to follow similar trajectories. 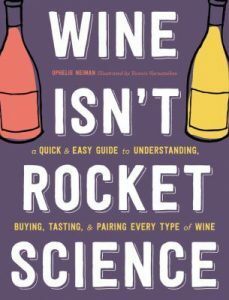 Rocket science is complicated, wine doesn’t have to be! An illustrated, informative guide to understanding and enjoying wine covers everything from how grapes are grown, harvested, and turned into wine to judging the color, aroma, and taste of the world’s most popular varietals. 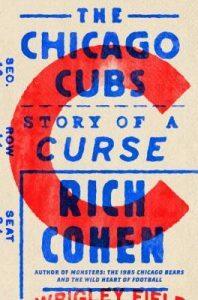 Combining reportage with memoir, the author chronicles the history of the Chicago Cubs and— drawing on interviews and travels with recent Cubs players, owners and coaching staff— tracks the famous curse that was placed on the team in 1945 by the owner of the Billy Goat Tavern. 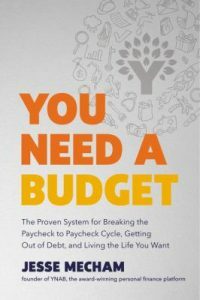 Based on the tenets of the award-winning financial platform, “You Need a Budget,” a well-planned budget does not involve deprivation and counsels readers on how to prioritize financial goals, reduce stress through strategic cash flow allocations, and meet the challenges of unplanned expenses. 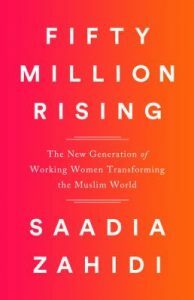 An award-winning economist and the head of the World Economic Forum’s System Initiative on Shaping the Future of Education, Gender and Work describes a shift in the Muslim world created by more than 50 million women joining the workforce and discusses how they are challenging and changing familial norms and social conventions. 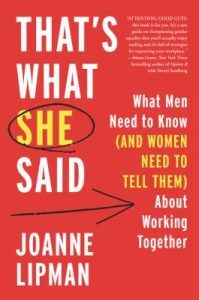 An award-winning journalist and publisher outlines anecdotal solutions for harmonious working relationships between the sexes, citing the unique contributions of professional women and how their male counterparts can implement a healthier business culture that bridges gender gaps. 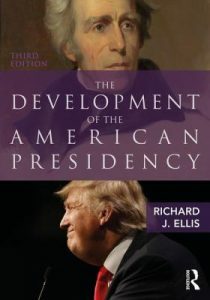 Through comprehensive and in-depth coverage, the author looks at how the presidency has evolved in relation to the public, to Congress, to the executive branch, and to the law, showing at every step how different aspects of the presidency have followed distinct trajectories of change. 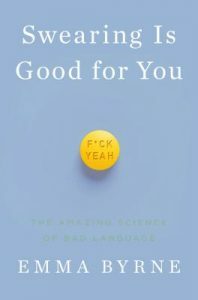 A scientist reveals how swearing has been around since the earliest humans began to communicate, and has been shown to reduce physical pain, to lower anxiety, to prevent physical violence, to help trauma victims recover language, and to promote human cooperation. 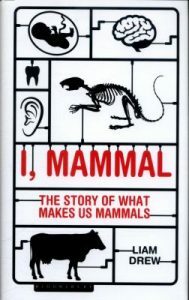 A freelance writer and former neurobiologist examines the biology, evolution and traits of humans and explores the anatomical and physiological attributes that make us mammals and that ultimately separate us from other members of the same scientific class designation. The stories of our families are told through many forms of documents. Family photographs, however, are unique because they have visually captured moments in time that now only live as memories. A discarded photograph album lead a writer in New York to the story of black families that lived in the Crown Heights neighborhood of New York City during the middle of the 20th Century. This writer, Anne Correal, describes the journey she undertook to discover whose photographs they were and how the album was left forsaken on the street. Her article “Love and Black Lives, in Pictures Found on a Brooklyn Street” appeared in the New York Times in January 2017. It traces the paths that many African American families took from the Deep South to the North in an event known as the Great Migration. The Warmth of Other Suns: The Epic Story of America’s Great Migration by Isabel Wilkerson is a book in the Library’s collection which also illuminates this event in American history. There are now also other books and videos on display in the Library which document African American history. If you are interested in learning more about your own family’s history and managing your own family photographic collections, come talk to our Research Services staff who will help you get started. In August, Governor Bruce Rauner announced that applications for the Advancing the Development of Minority Entrepreneurship (ADME) program are now being accepted. ADME will identify high-potential minority entrepreneurs and provide them with resources to start and grow their business. Governor Rauner announced the program in February. It is run by the Illinois Department of Commerce with collaboration from Intersect Illinois. Program participants will be selected through a competitive application process, including the Entrepreneurial Profile 10 assessment, a research based talent assessment designed specifically to measure and help develop an individual’s innate entrepreneurial talent created and administered by Gallup. ADME pairs the EP10’s predictive power with resources and support to help minority entrepreneurs thrive. Selected applicants will receive access to education and training, capital, an entrepreneurial support system, connections to Illinois’ business community and other tools. The Illinois Department of Commerce will develop and administer ADME’s training and facilitate investment opportunities through the Department’s Advantage Illinois program and community partners. Intersect Illinois, in addition to hosting the ADME website, will manage applications and assist with program marketing. The first year of the program will focus on minority communities, including women and veterans, in Chicago, Peoria and Rockford with the goal of expanding statewide. ADME is part of the Rauner Administration’s commitment to support minority and women-owned businesses and increase diversity in businesses and within the Illinois economy. Applications are available online at www.admeillinois.org and will close October 23, 2016.